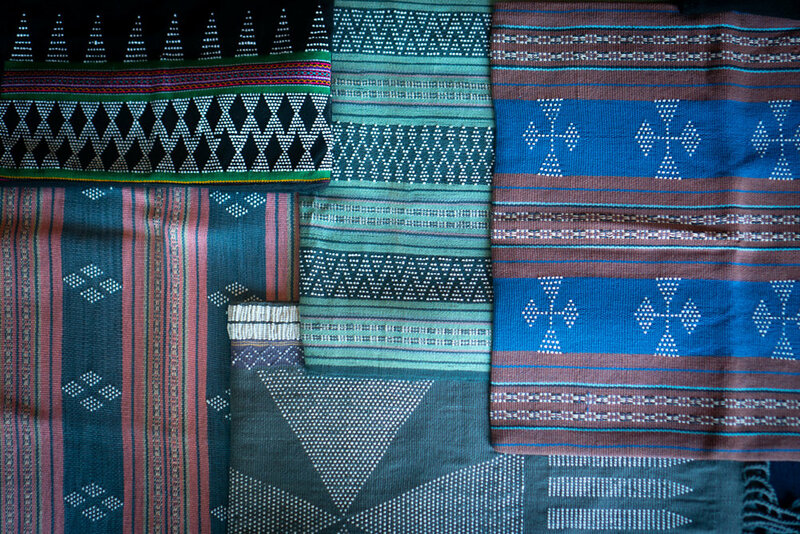 Ock Pop Tok is a woman-owned textile social enterprise based in Luang Prabang, Laos. 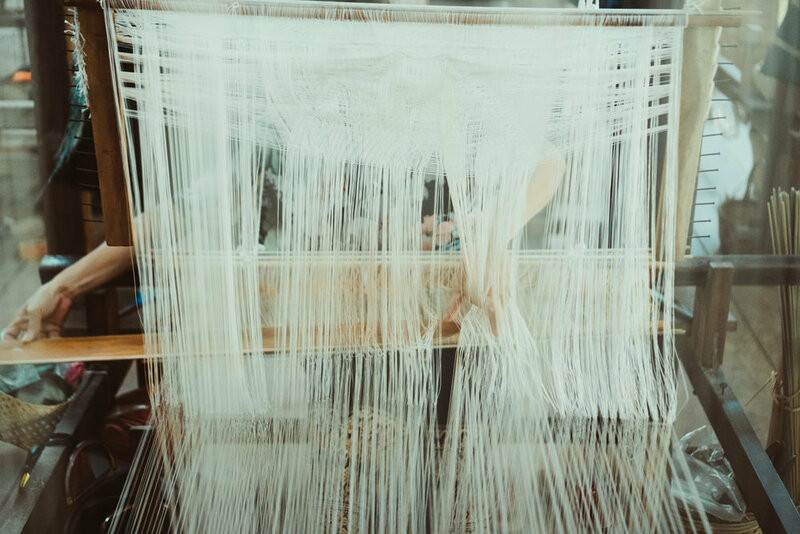 Their goals are to elevate the profile of Lao textiles and artisans, increase economic opportunities for artisans, and facilitate creative and educational collaboration in Laos and worldwide. I did a work trade with Ock Pop Tok in Laos for three months because I was inspired by their mission and wanted to offer my filmmaking and marketing skillsets to support their work. While working for them I created short web videos including one about their origin story, photography, graphic design, copywriting and editing, monthly newsletter and social media marketing.